Non-Farm Payrolls are usually reported on the first Friday of the month, whereby the number of additional jobs added from the previous month is released. 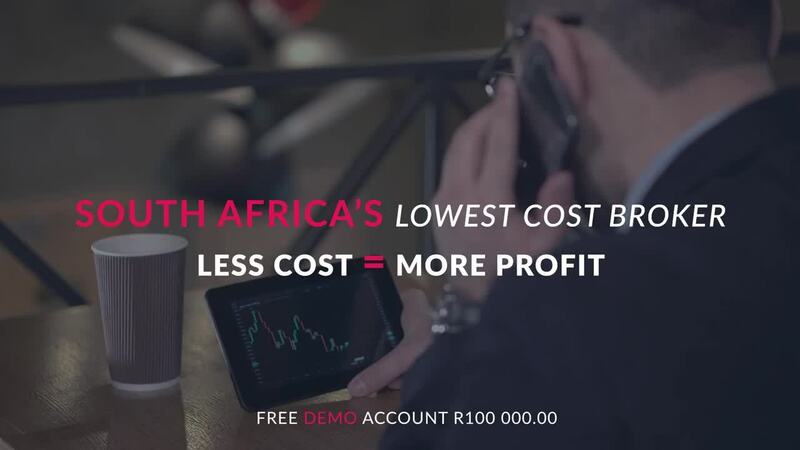 The US Non-Farm Payroll number for the month of November will be released locally on Friday the 7thof December at 15:30 SAST. The Non-Farm Payrolls number came out much higher than expected at 250K Non-Farm jobs against the 193K Non-Farm jobs expected. *The Average hourly earnings (M/M) for Octobercame in as expected at 0.2% and the U.S Unemployment rate remained unchanged at 3.7%. New optimism was seen flowing into the U.S market before and after the G20 summit which saw a positive outcome around the ensuing tariff disputes between the U.S and China. The Dow gained over 2% from last week Fridays open to the close of business on Monday. Traders anticipated that this might be the start of the long-awaited Christmas rally but alas it was not meant to be. Signs of a U.S economic slowdown emerged on Tuesday which saw the Dow lose over 3% as the spotlight fell on the Treasury market. Looking at the chart of Wall Street 30we can see that the price action is starting to make lower highs and lower lows which are signs of a Downtrend. If we see a lower than expected Jobs number on Friday, then we might see more downside for the Dow come through. The price action is currently finding support at the 24942 level. There were a couple of factors for the selloff we saw on Tuesday, but the treasury market made the headlines. 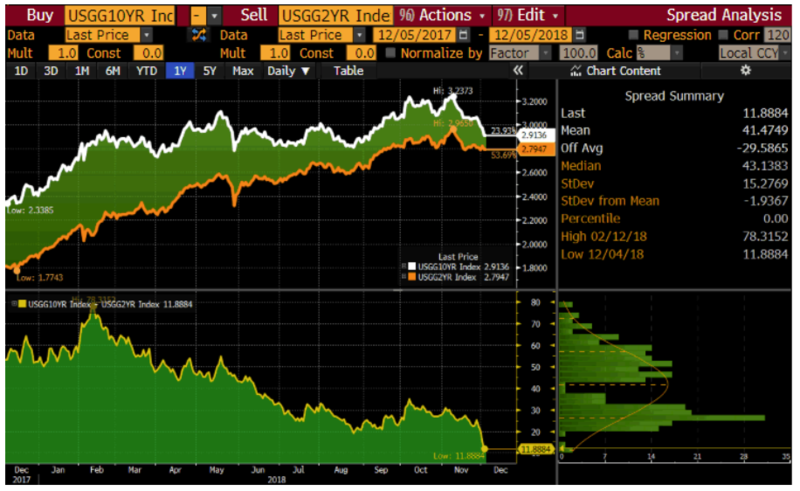 The low end of the yield curve saw the spread between the 3 and 5-year treasury yields inverted for the first time since 2007. This is significant because bond investors will get paid more interest to hold shorter term debt than holding it over a longer term. 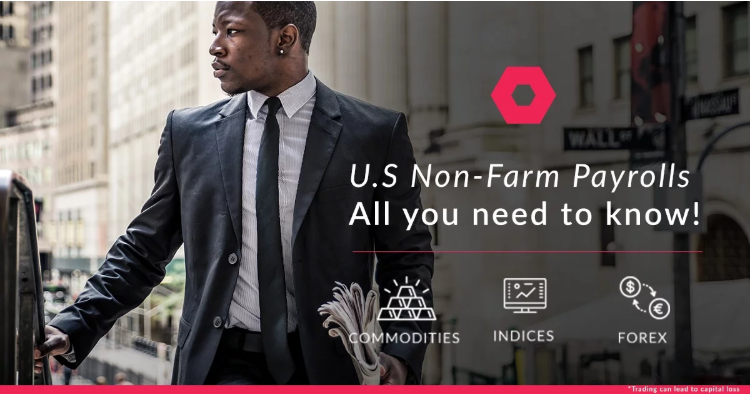 The US Non-Farm Payroll data will be watched closely by market participants this Friday to see if the growth we have seen in U.S Jobs can continue. The number of new Non-Farm jobs are expected to decrease to 200K from the previous months 250K Non-Farm jobs. Take notea higher than expected jobs number should be taken as bullish for the Dollar (USD), while a lower than expected jobs number should be taken as bearish for the Dollar (USD). The Average hourly earnings (M/M) number is expected to increase to 0.3%from 0.2% from the previous month - This is a key figure to watch and if this number disappoints, it will signal a weak wage inflation outlook in the US. Take notea higher than expected earnings number should be taken as bullish for the Dollar (USD), while a lower than expected earnings number should be taken as bearish for the Dollar (USD). The U.S Unemployment Rate measures the percentage of the total work force that is unemployed and actively seeking employment during the previous month. The U.S. Unemployment Rate is expected to remain unchanged from the previous month at 3.7%unemployment. Take notea higher than expected rate should be taken as bearish for the Dollar (USD), while a lower than expected reading should be taken as bullish for the Dollar (USD). The Early birds:traders who will take an early position before the jobs number is released in anticipation that the directional movement the event will cause will be in their favour. The Scalpers:as the data is released these traders will scalp and try and capitalize on the volatility that is created by the data, positively or negatively. 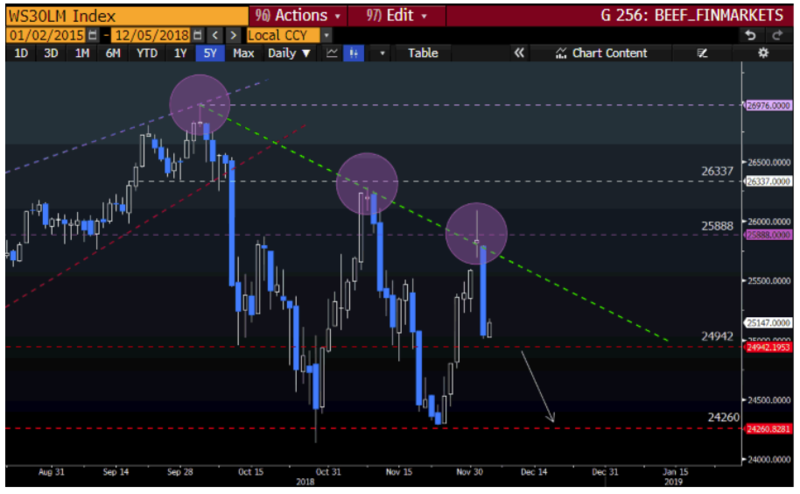 The calm and calculated:as the market digests the results of the Non-Farm Payroll (NFP) report and after the volatility swings have occurred these traders will take a position on the markets momentum.